Alroc PG cable sheath stripping tools are designed to remove the sheath from low and high voltage power cables. The PG outer sheath stripping pliers accomodate 8-125mm outside diameter cables and are used by HV jointers for quick and easy stripping of 11kV and 33kV cables. 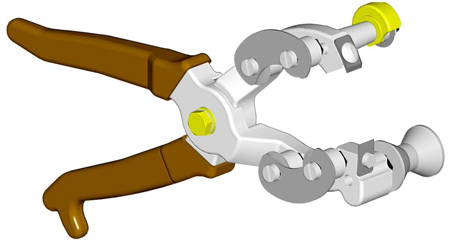 Alroc cable jacket or cable sheath stripping pliers are designed to efficiently remove the PE, PVC, PR or rubber jacket from LV, MV and HV cables. Alroc cable jacket sheath stripping tools are also compatible with concentric neutral cable, flat strap neutrals, PILC and Prysmian Airguard type cables. Alroc PG stripping pliers must be used on non-live cables (de-energised) by skilled cable jointers competent in low and high voltage cable preparation. Insulating gloves are recommended when working on cables to be jointed or terminated. Use suitable electrical cleaning wipes or jointers cable wipes following use to maintain service life of cable strippers. Alroc cable stripping tools are also designed to remove the PE, PVC or PR outer sheath from 95sqmm, 185sqmm and 300sqmm, three or four core waveform cables. 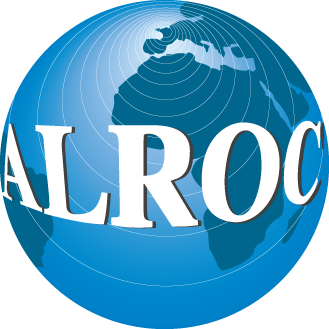 With four circular cutting blades with pre-determined cut depths, the Alroc stripping tool for waveform cables only needs to be rotated through 90º to complete a full radial cut. The longitudinal waveform cable cut is made using the roller as a guide and a single circular blade with a pre-set cut depth. 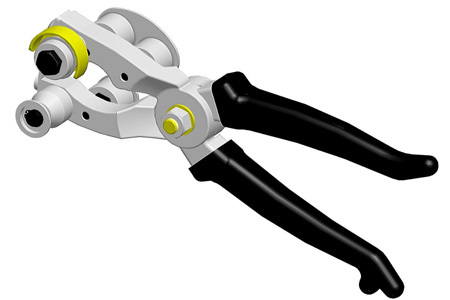 The waveform cable sheath can be peeled off using the tooth blade on the end of the pliers. Low voltage cable jointing tools for cable stripping and cable preparation of DNO utility and industrial power cables including waveform, consac, XLPE and PILC. High voltage cable jointing tools enable the cable preparation, stripping, cutting and removal of insulation (XLPE, EPR), semi-conductive screens (bonded and peelable) and outer cable sheaths (PVC, PE, EPR) from single and multi-core 11-33kV cables, including Triplex cable. T&D also stock and distribute Cembre Cable Crimping & Cable Cutting Tools and SEB Cable Pulling and Laying Equipment including cable rollers, cable socks, drum jacks and conduit rods.